Incredibly supportive, the multi-award-winning JPMBB is unique - it moulds to baby's body like a second skin. 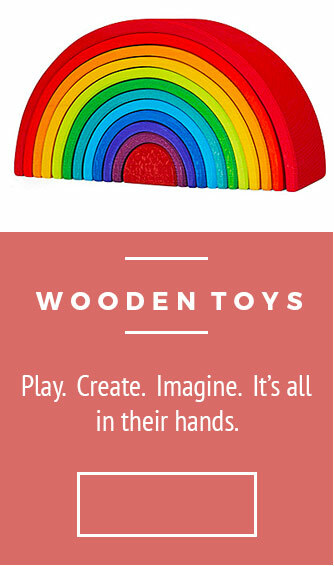 You can welcome baby in & take them out without untying the knot - you can leave it on all day! 2,700 5-Star Reviews - Read Them Here. Oh those precious newborn days! 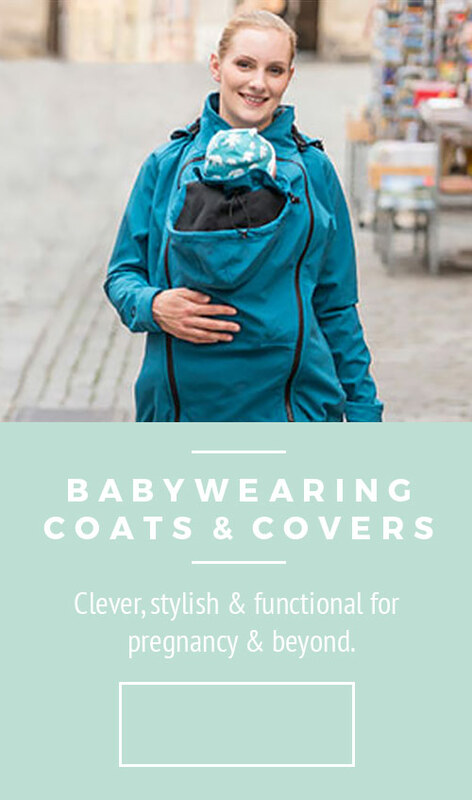 The JPMBB Wrap is a superb option for the first months - the fourth trimester. With the JPMBB wrap, once wrapped on you and knotted, baby can be welcomed in and taken out again without untying the knot; indeed you can keep the wrap on all day and pop baby in and out as and when needed. This is super-functional as you can carry in-between feeds, changes and other times, without undoing or redoing your wrap. It’s already on when you want to go for a walk, or out in the car. Convenient - tick. Hands-free - tick. It also enables bonding through close proximity - being held close to you like this is, warm and secure, allows deep, profound bonding, necessary for both baby and you. A super option for skin-to-skin too. With the JPMBB wrap, you can tie the knot once before welcoming baby inside. You can take take baby out again without untying the knot; indeed you can keep the wrap on all day and pop baby in and out as and when needed. Suitable from newborn to 1 yr +. Made from Oeko-tex 100 Fabrics - free from heavy metal dyes & treatments. Material - 95% cotton, 5% Elastane. Care - wash at 30C, no tumble. 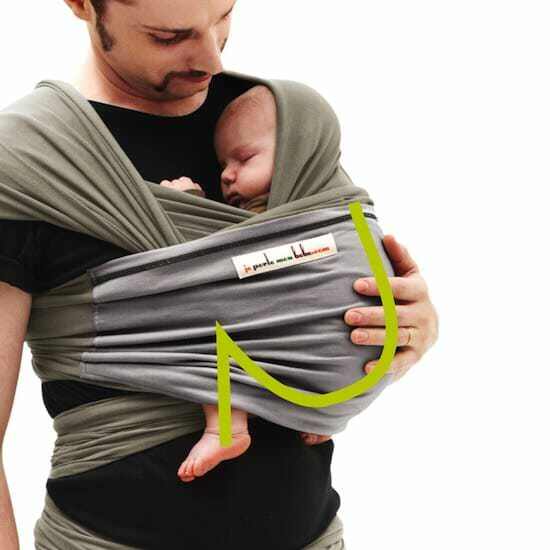 With the JPMBB wrap, you only need to tie the knot once before welcoming baby inside. You can easily take baby out for a change or a feed, and then pop baby back in. This way, you can leave the wrap on all day. Provides optimum support and comfort for you and baby. Baby is carried in the optimum 'M' shape (think capital M, from the heel of one foot, up, down, up, down), with their knees higher than their bottom, shown as a soft 'J' shape in this profile picture. The JPMBB Wrap is recognised as a hip-healthy product for your baby by the International Hip Dysplasia Institute (IHDI).